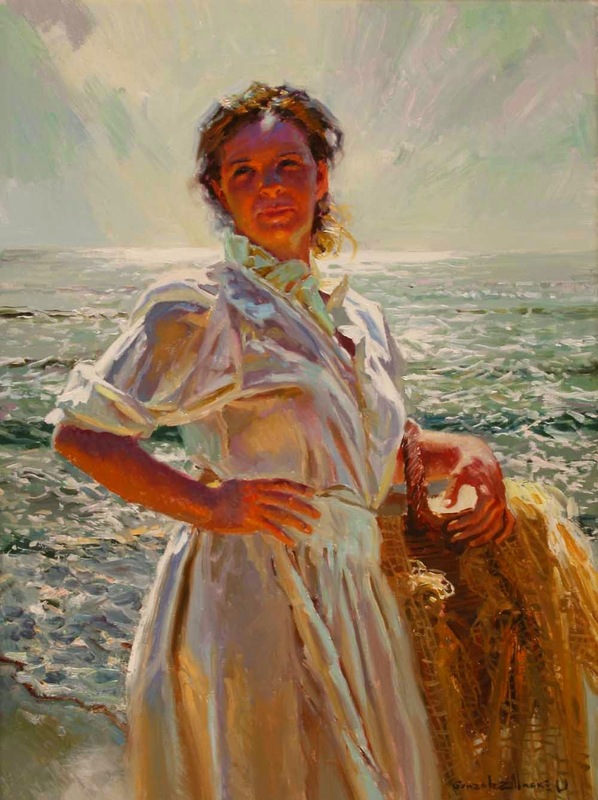 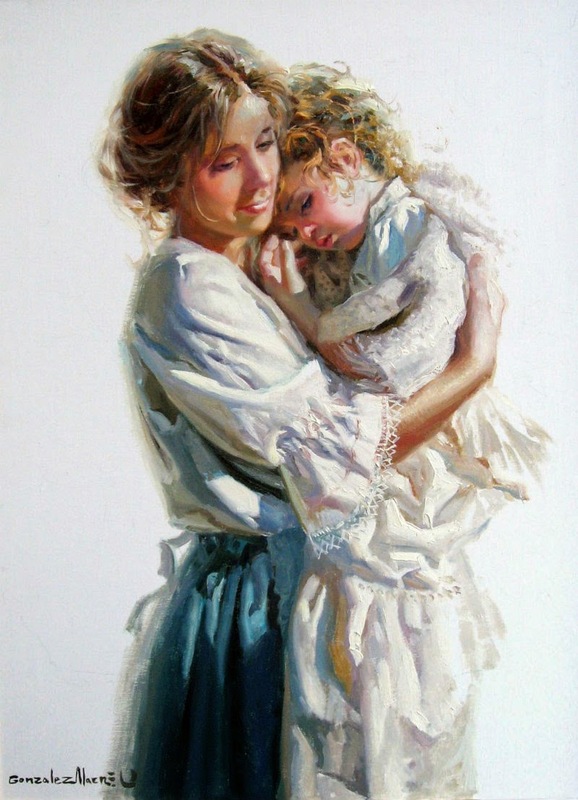 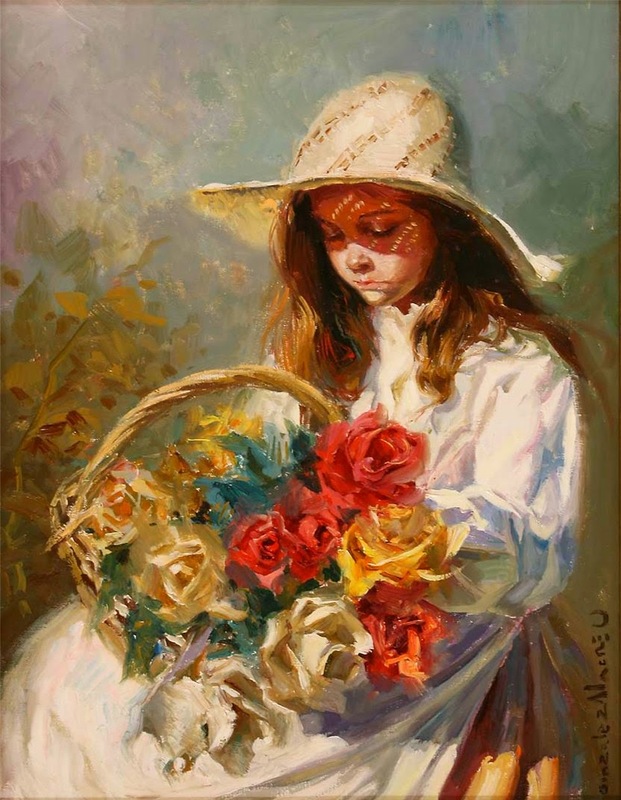 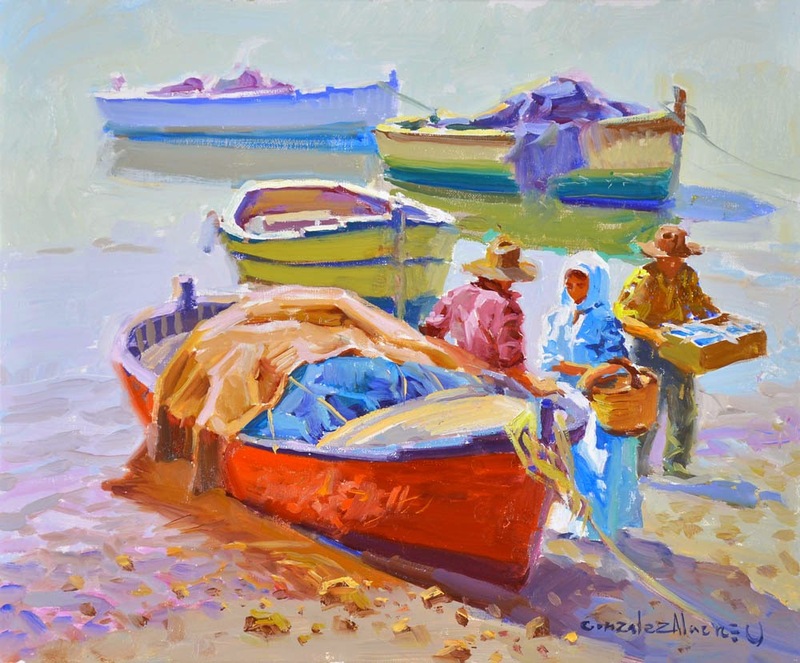 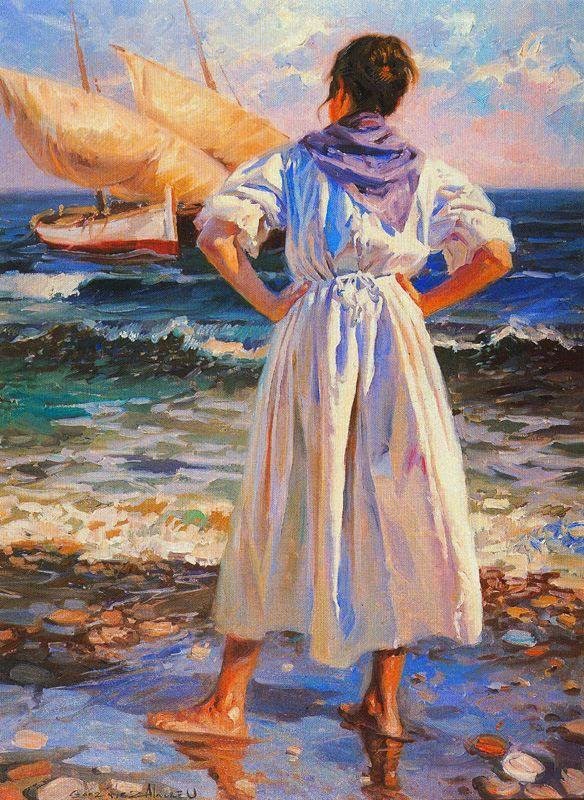 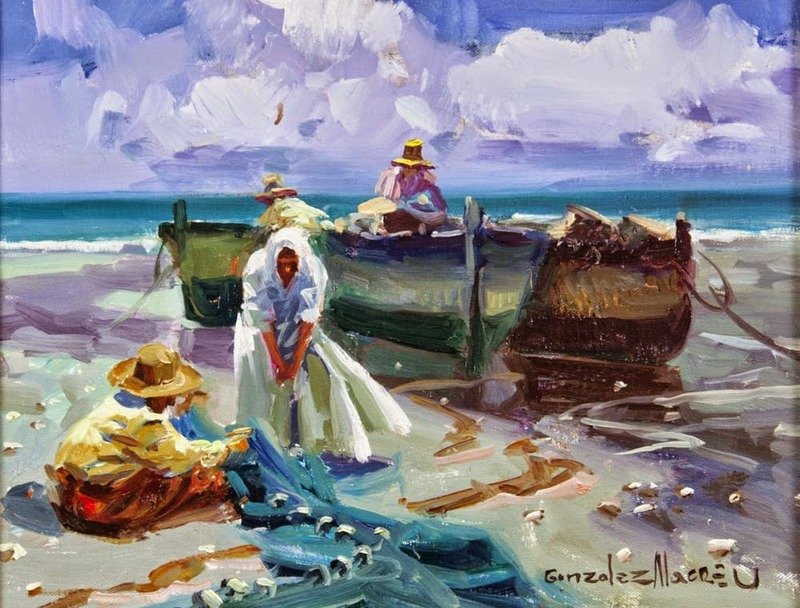 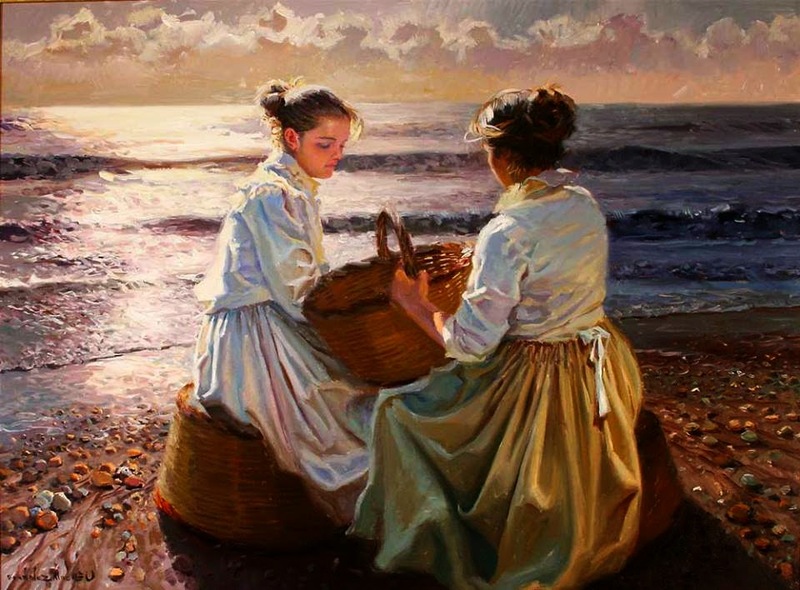 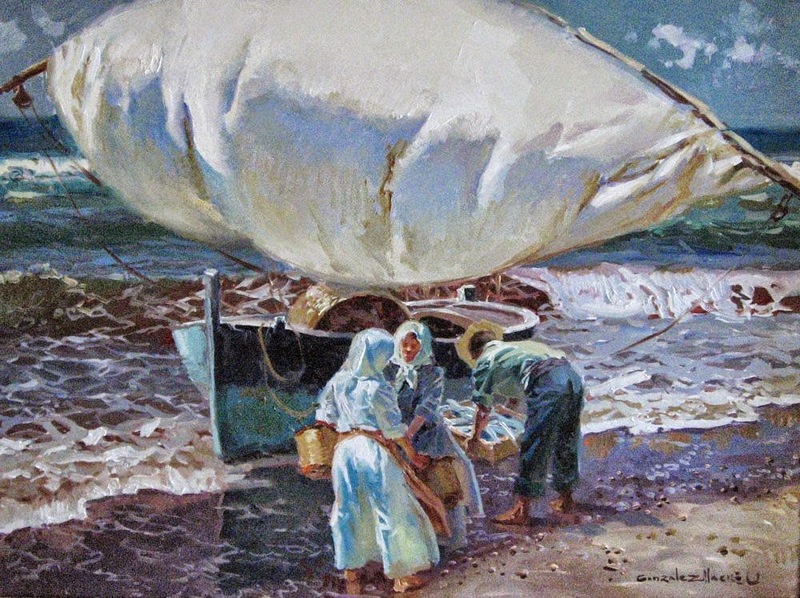 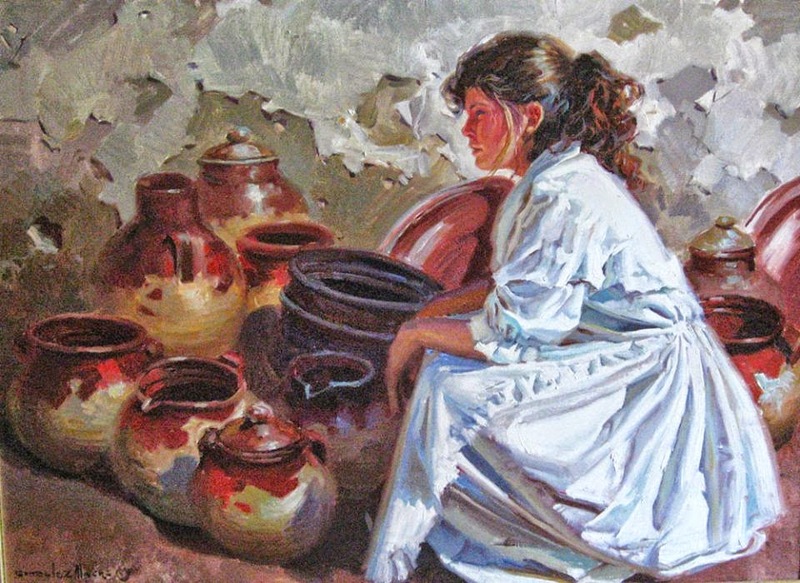 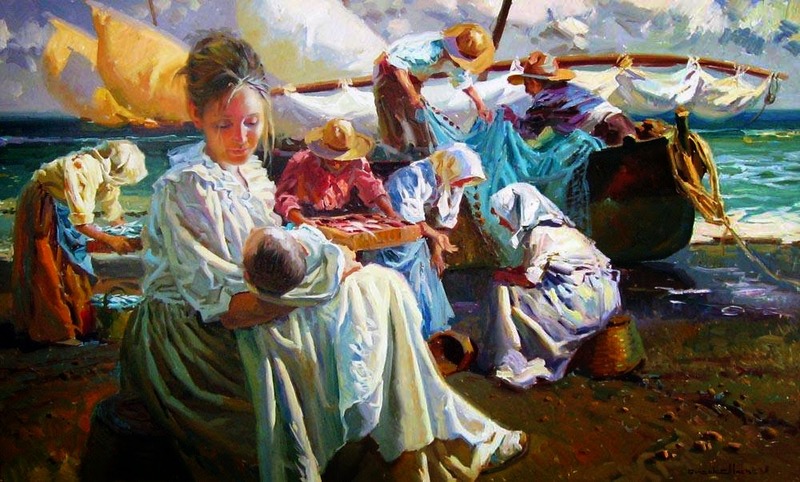 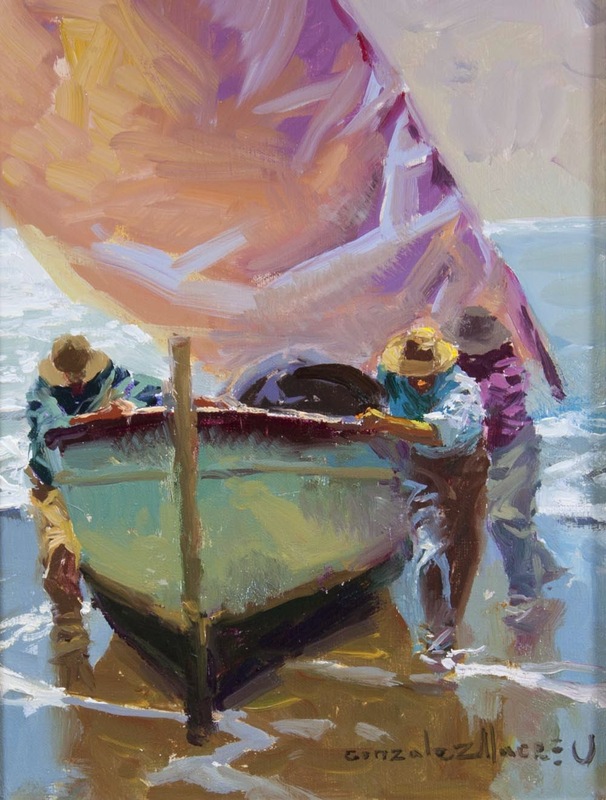 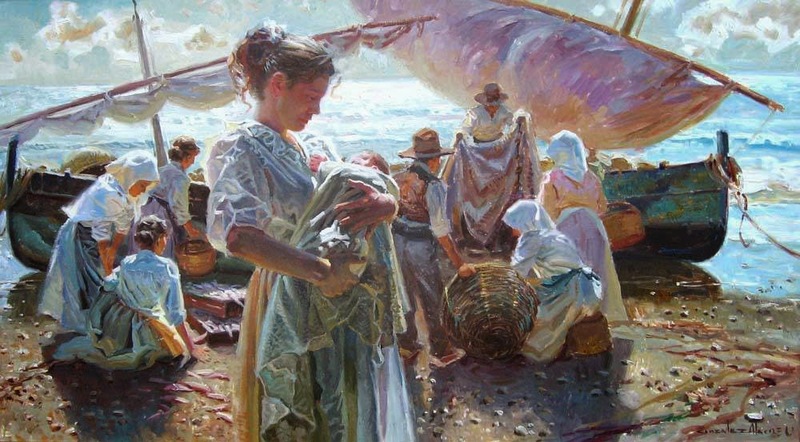 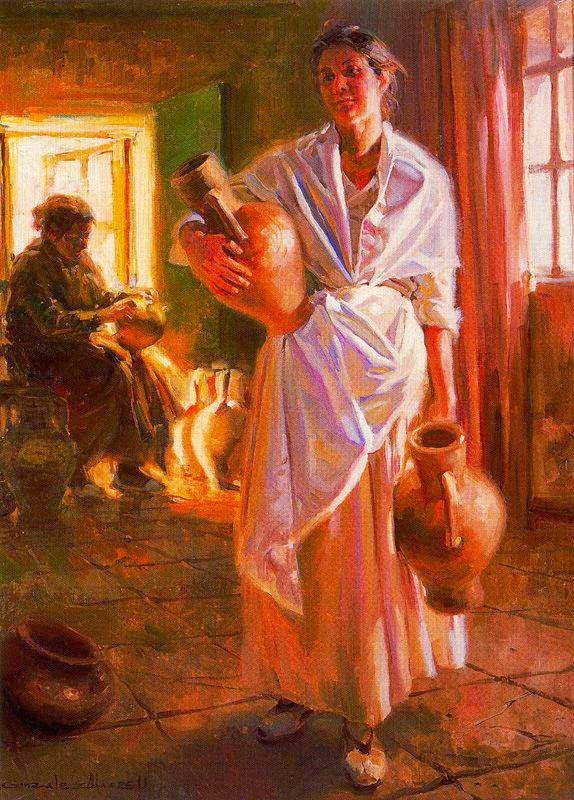 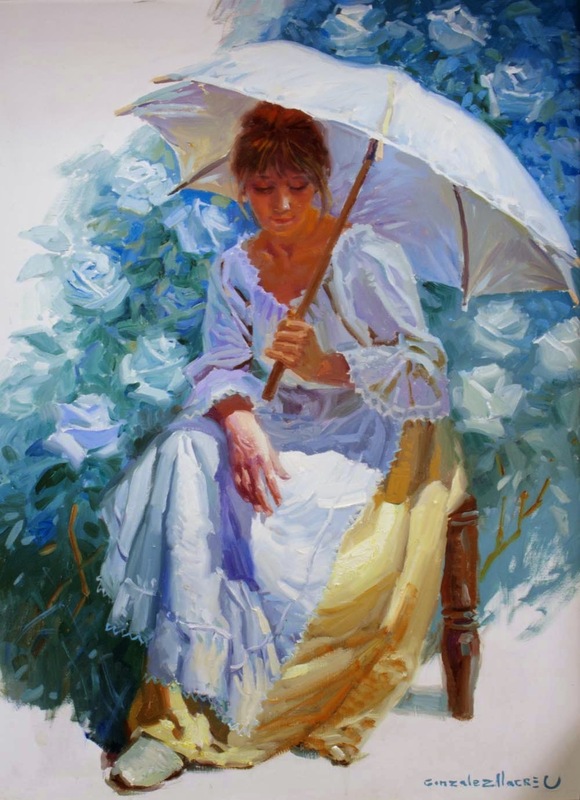 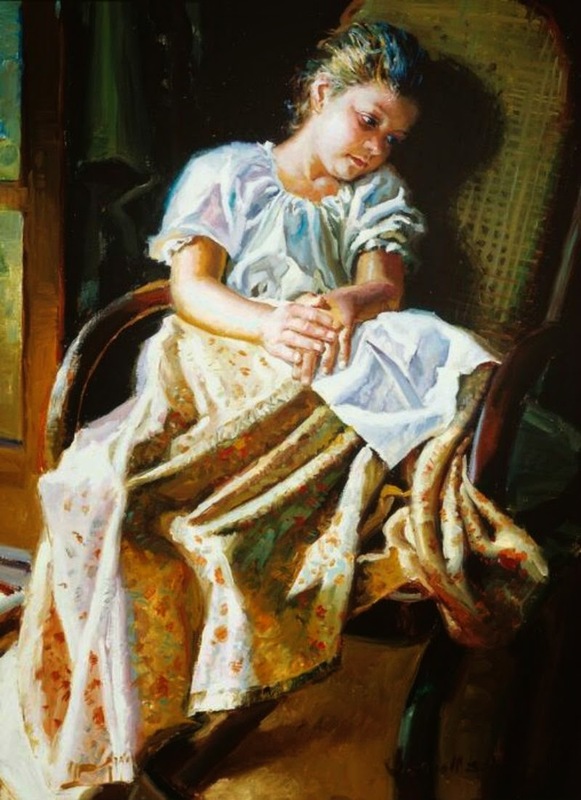 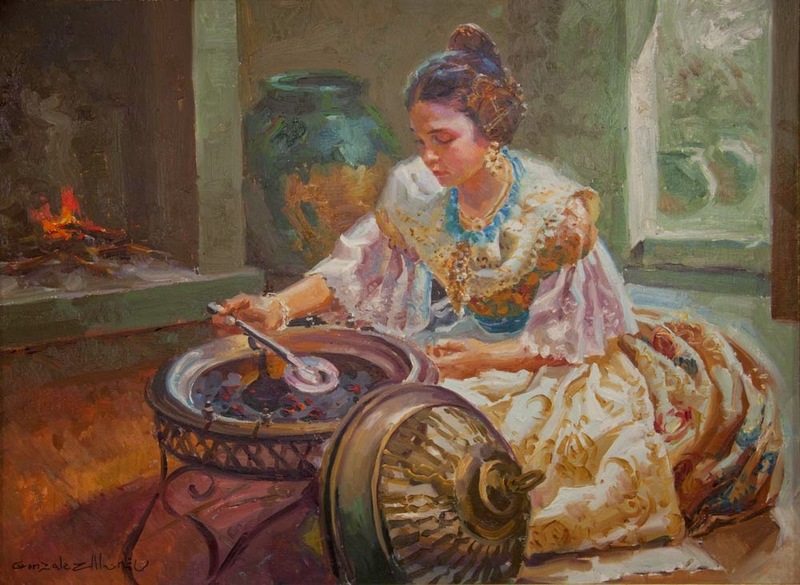 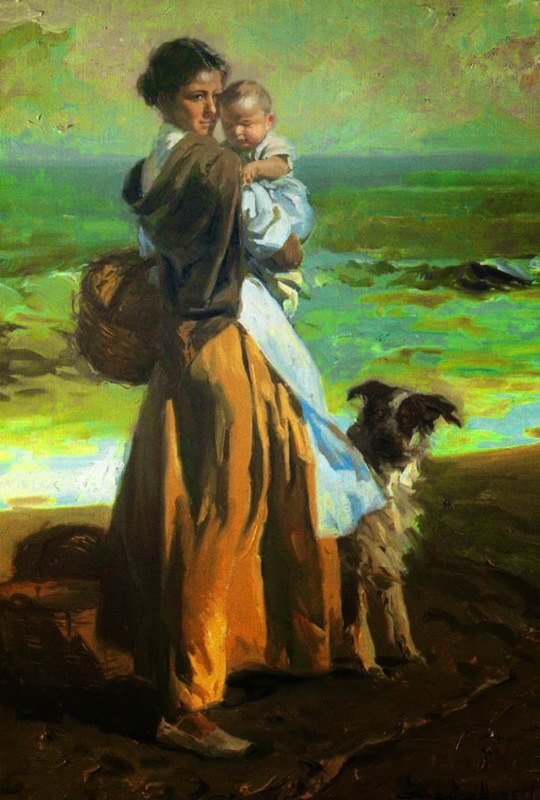 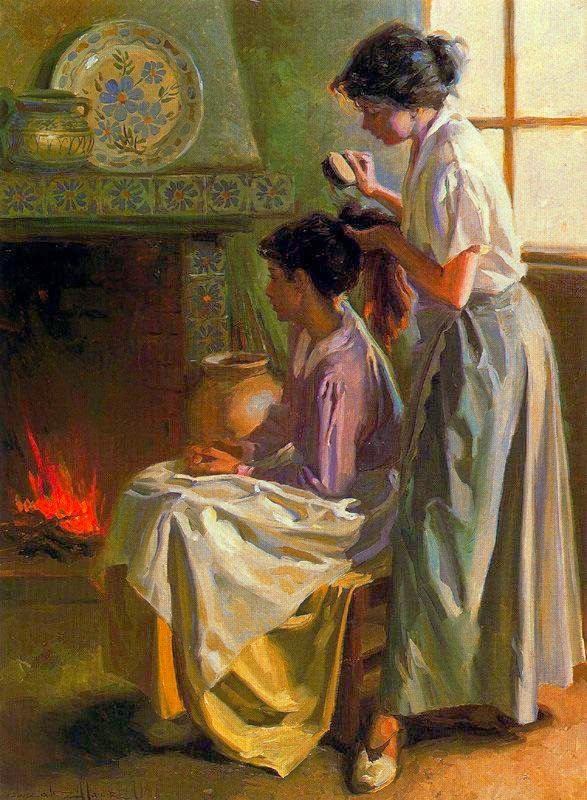 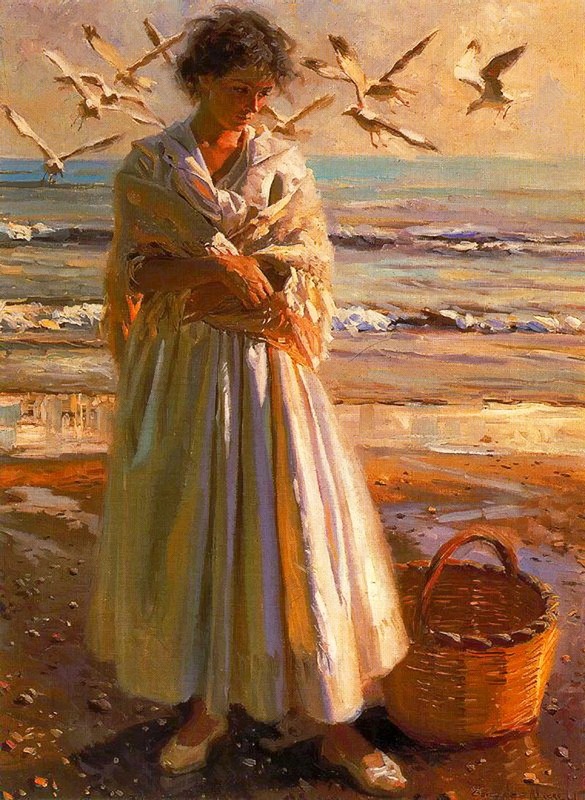 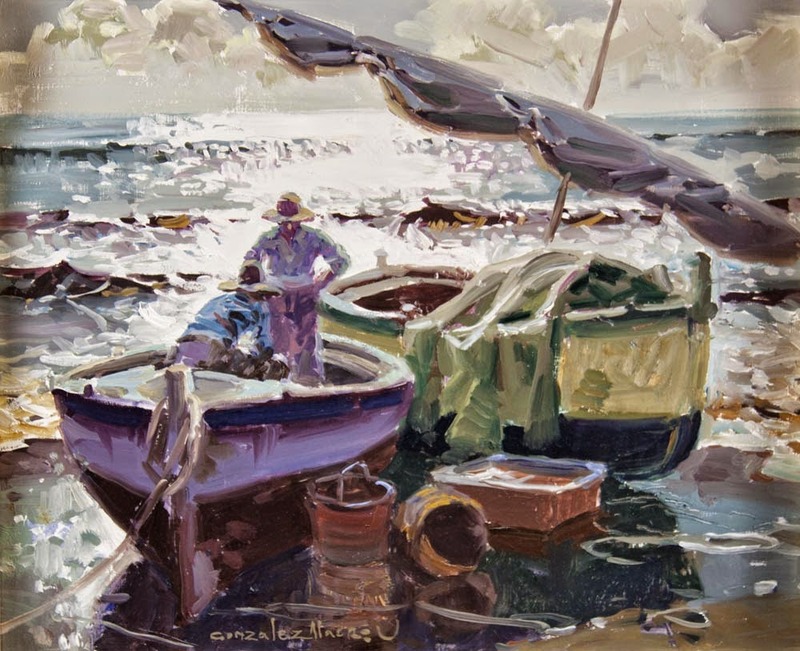 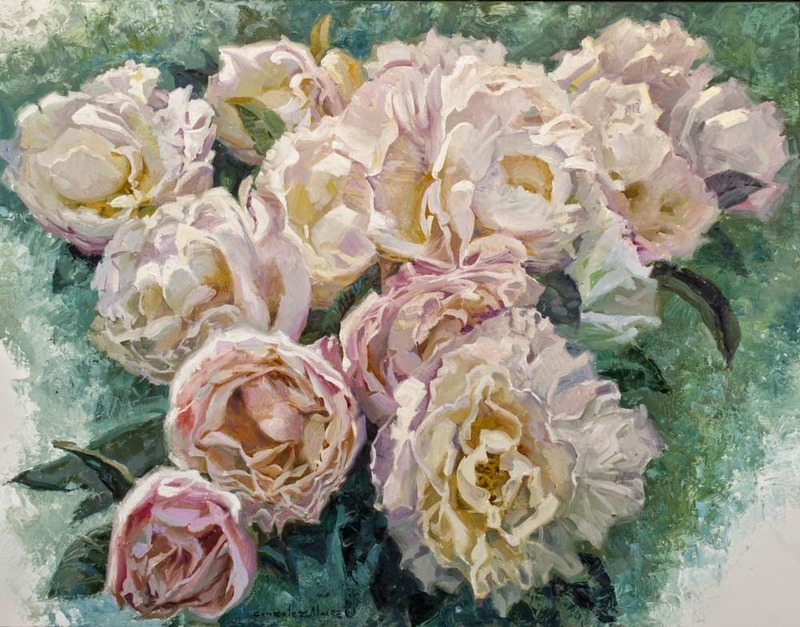 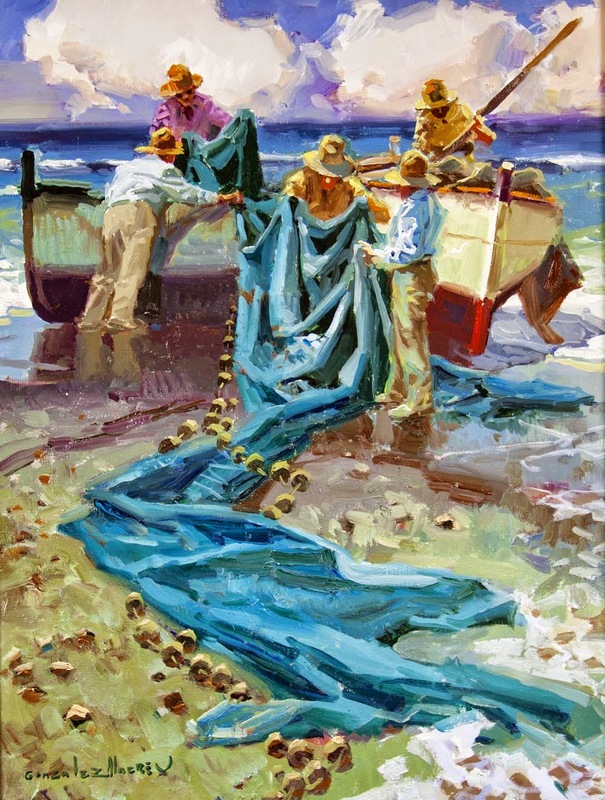 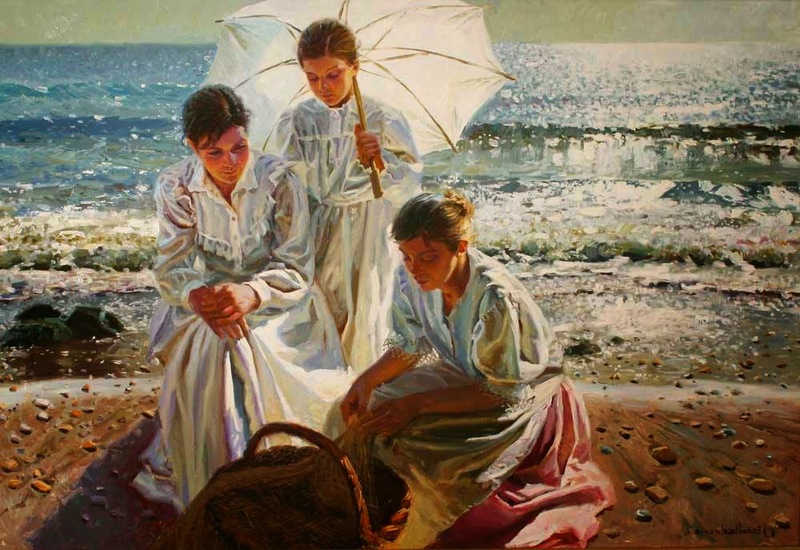 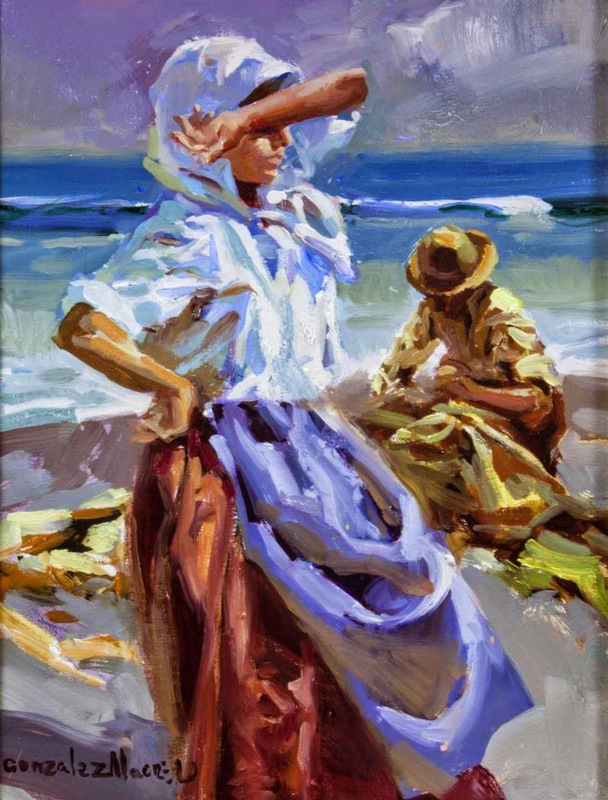 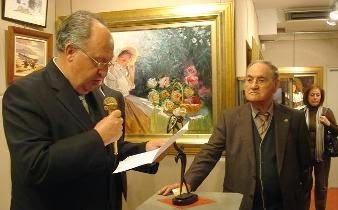 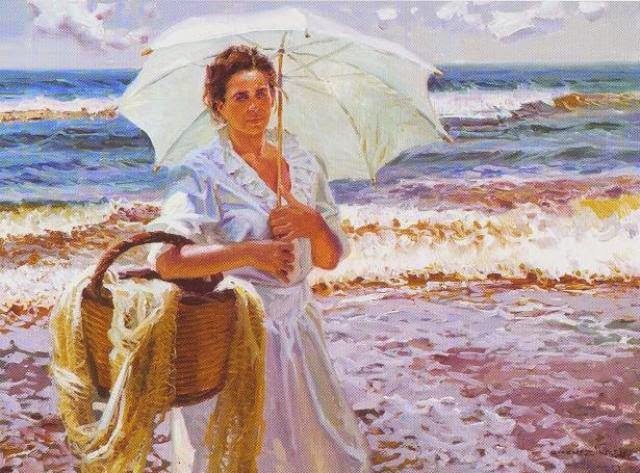 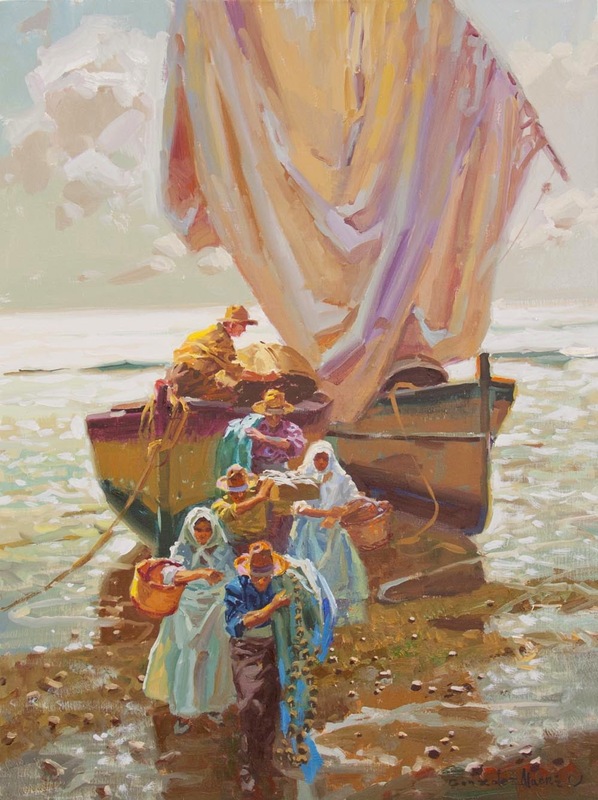 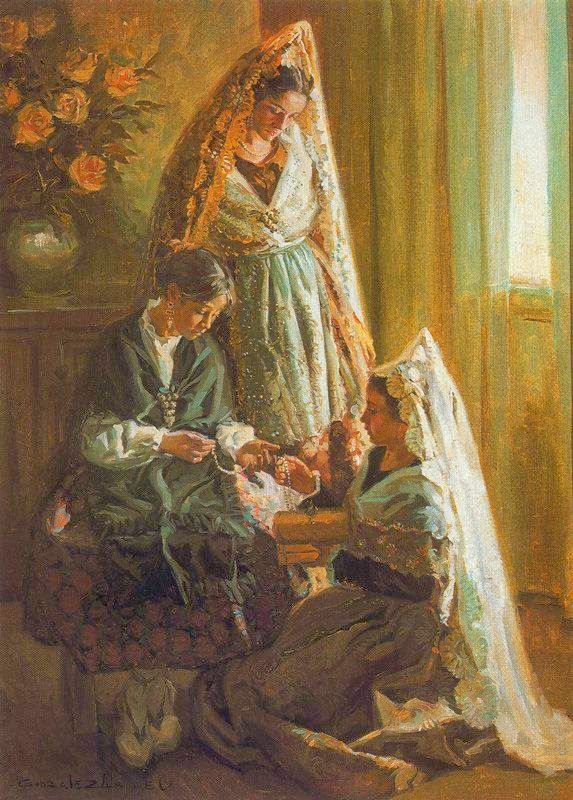 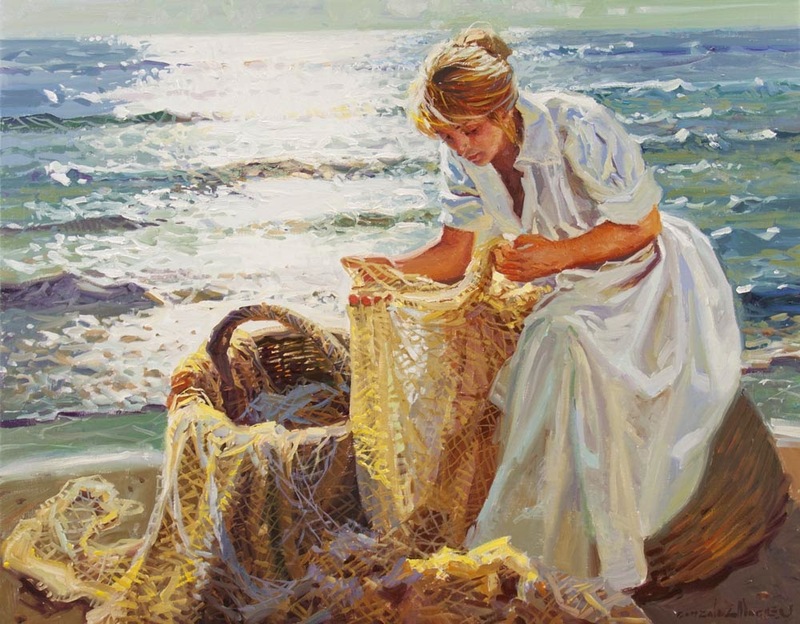 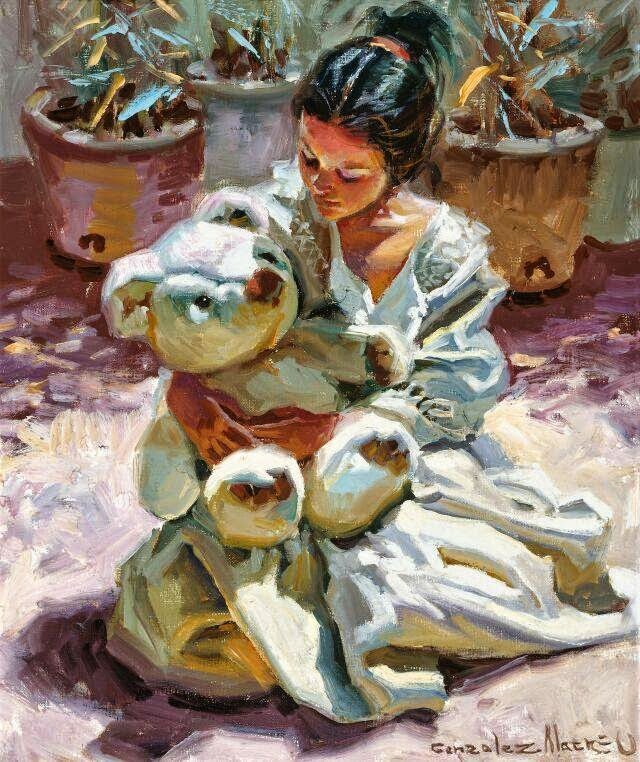 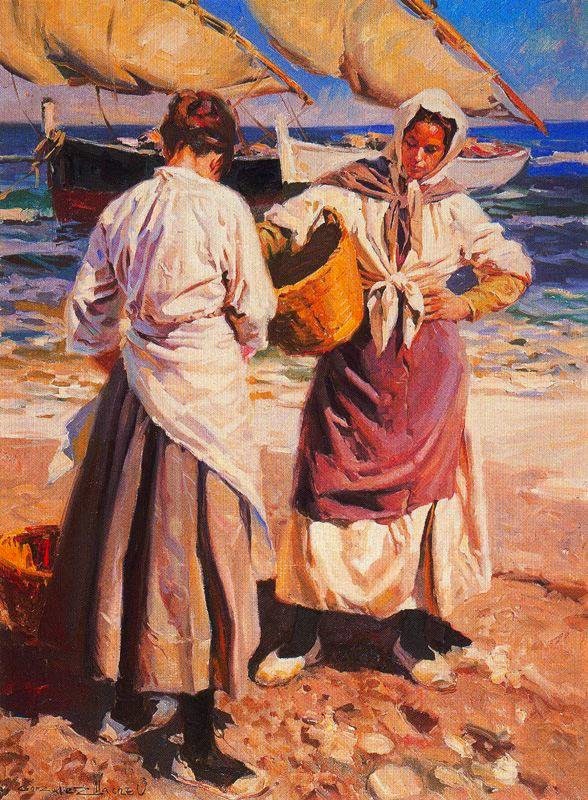 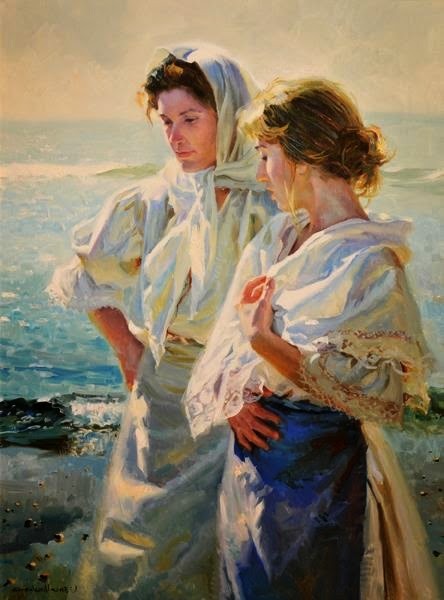 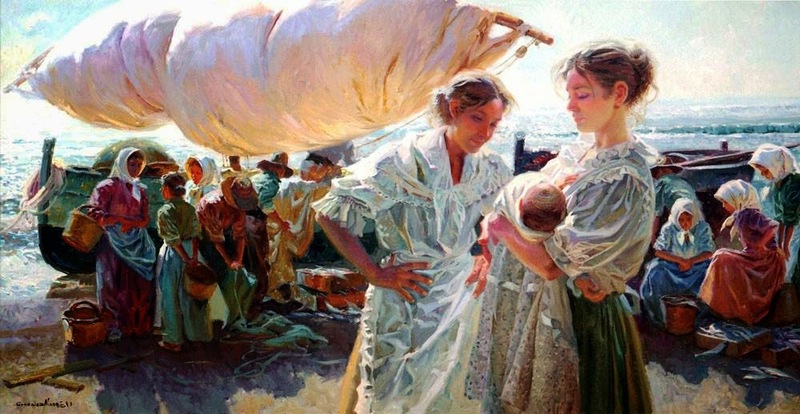 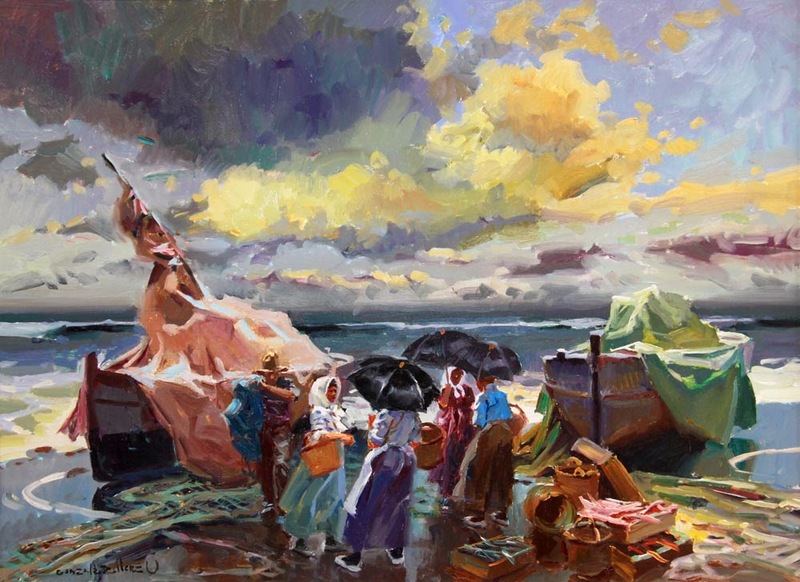 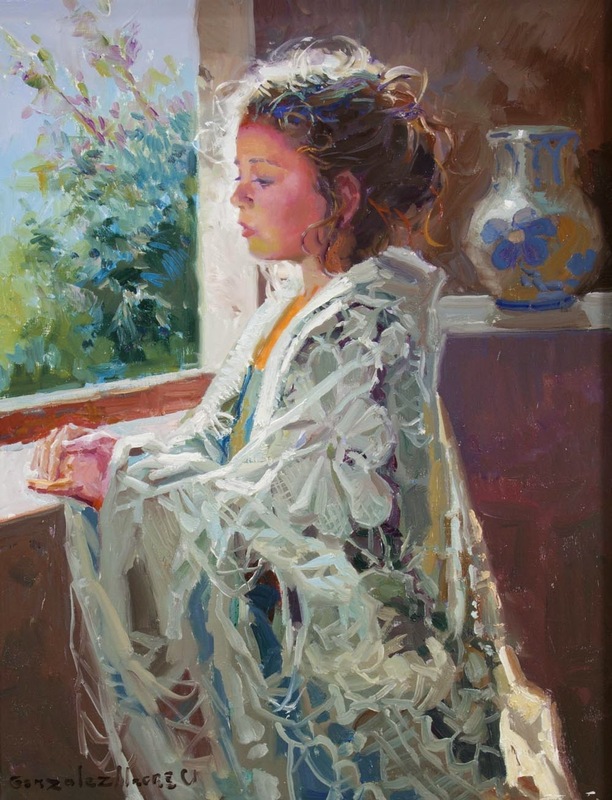 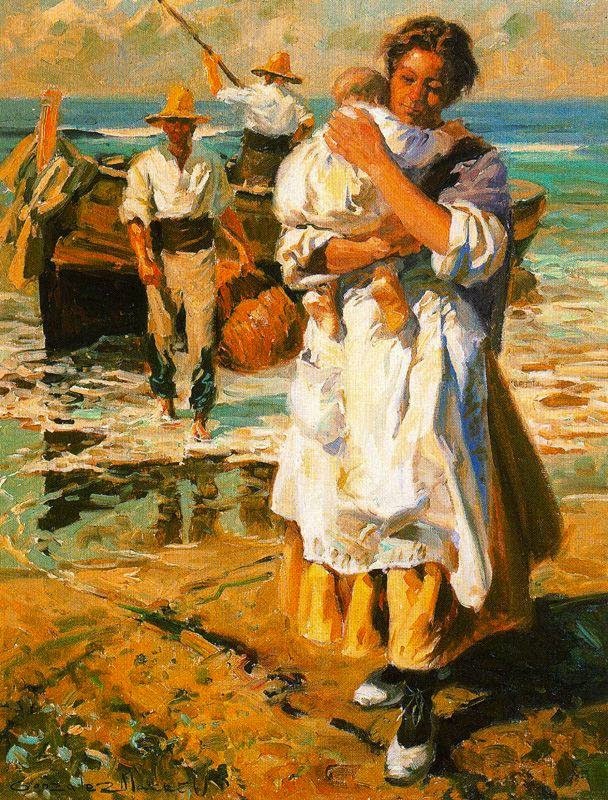 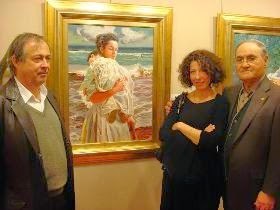 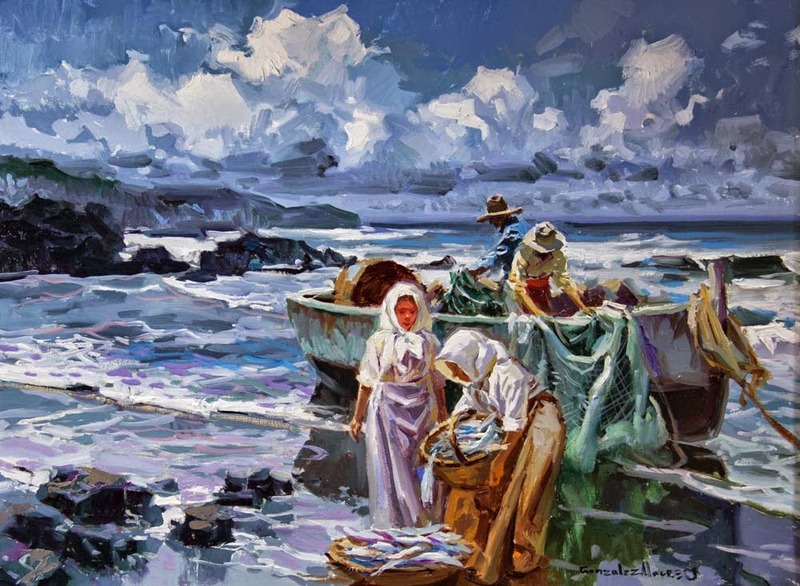 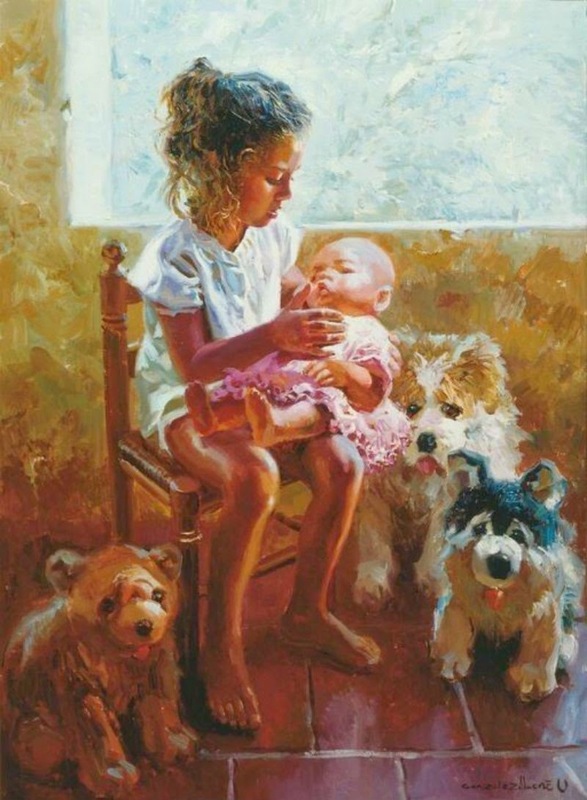 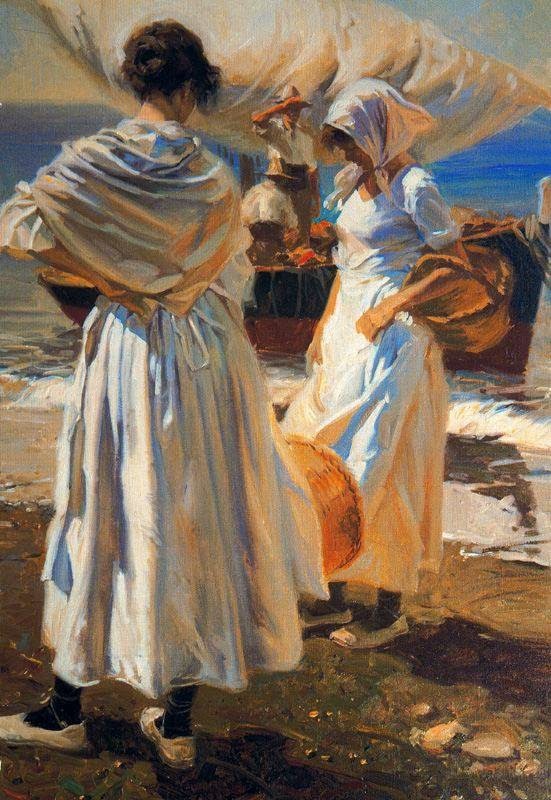 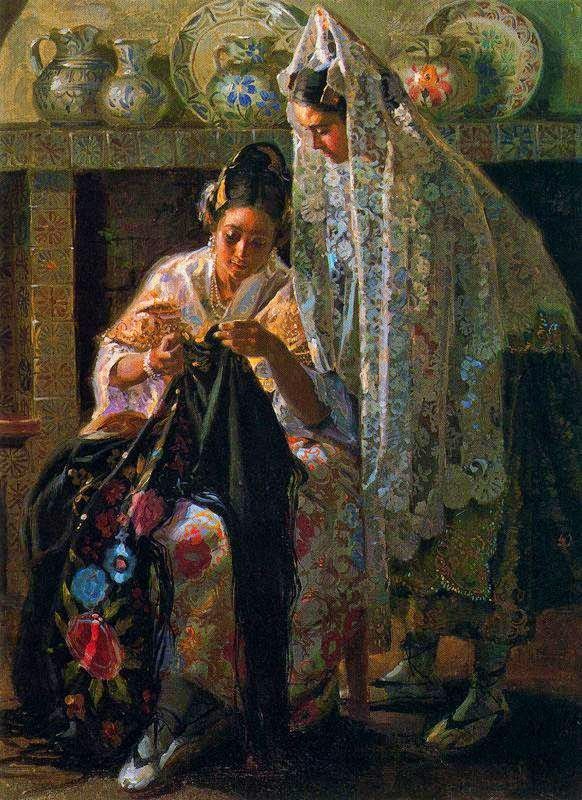 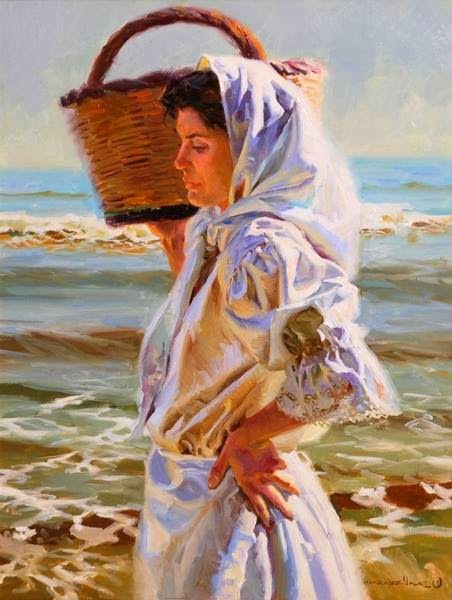 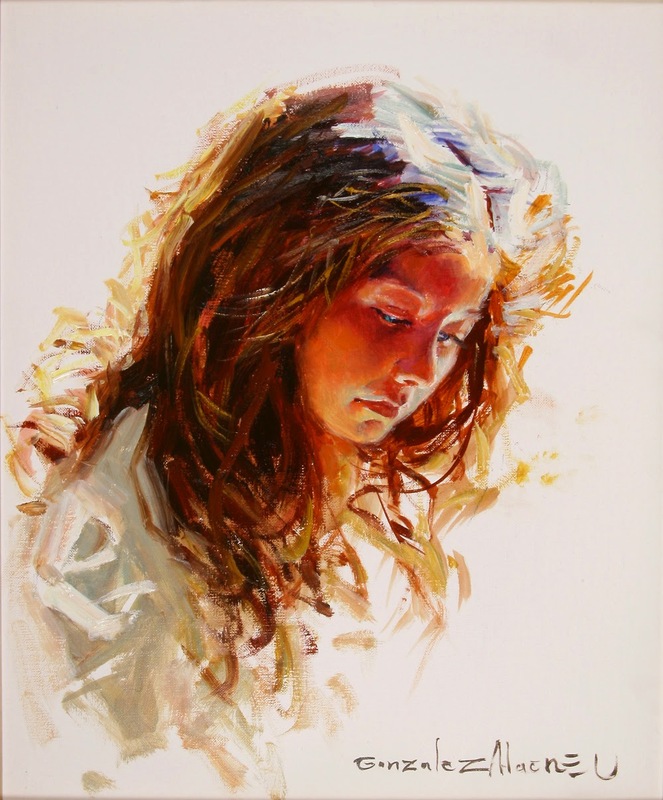 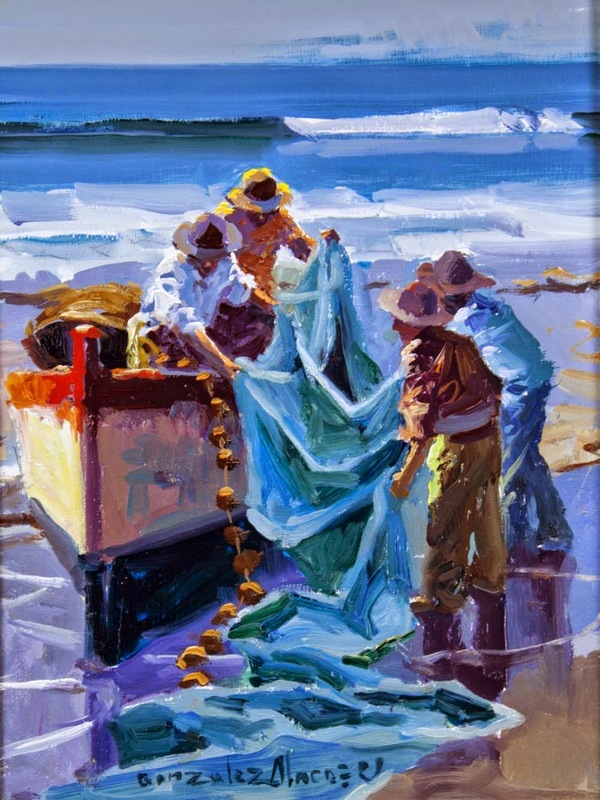 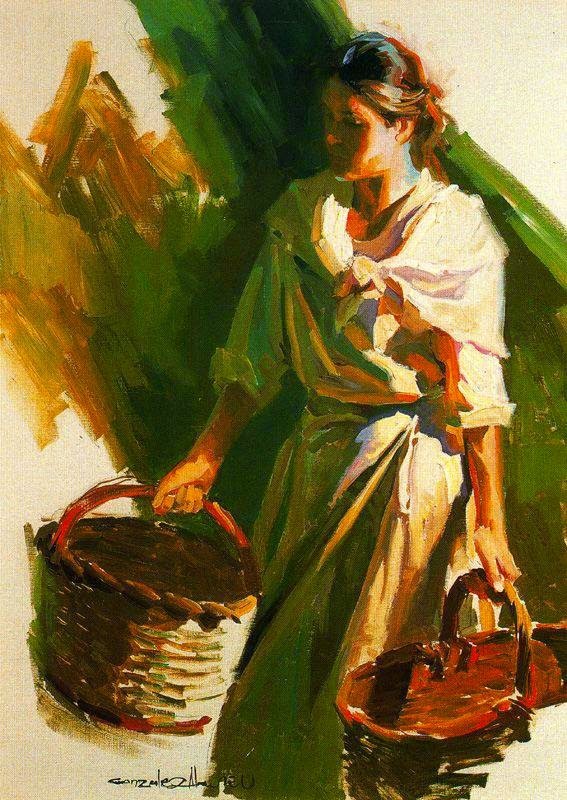 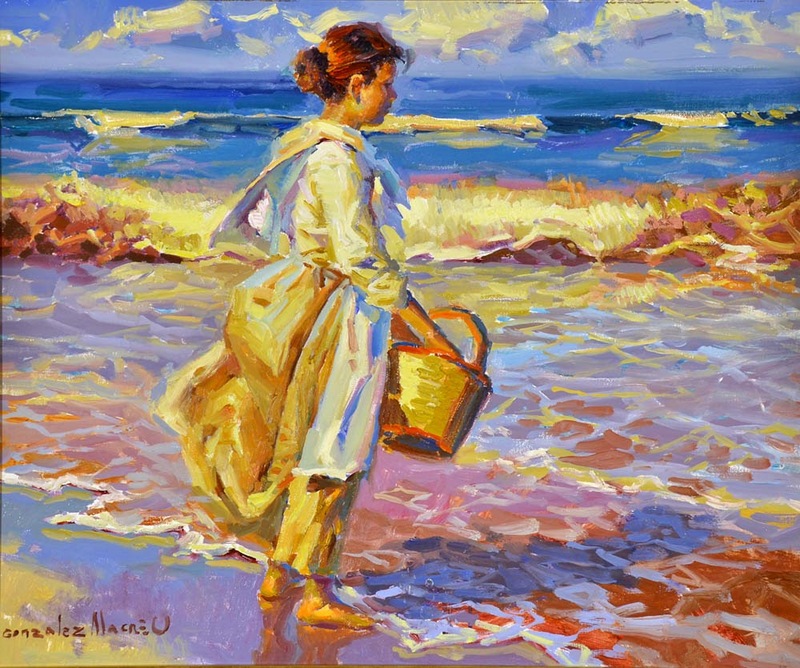 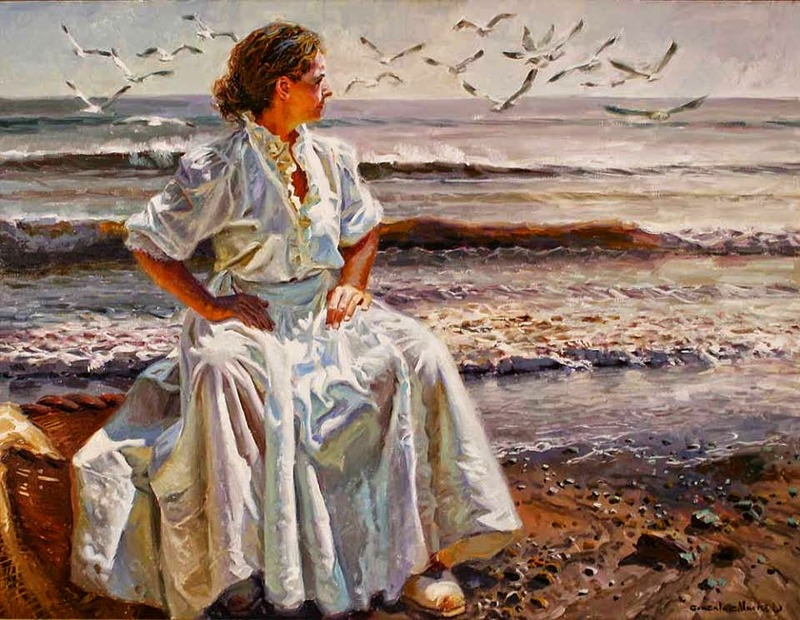 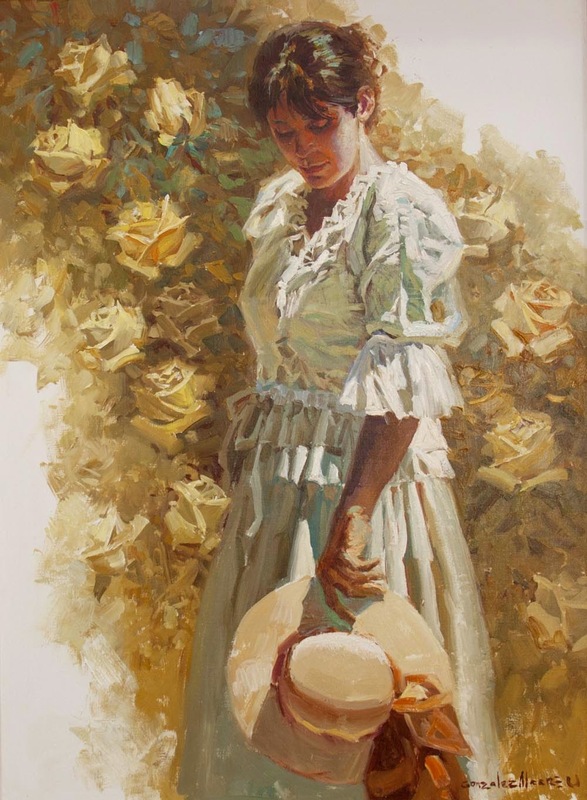 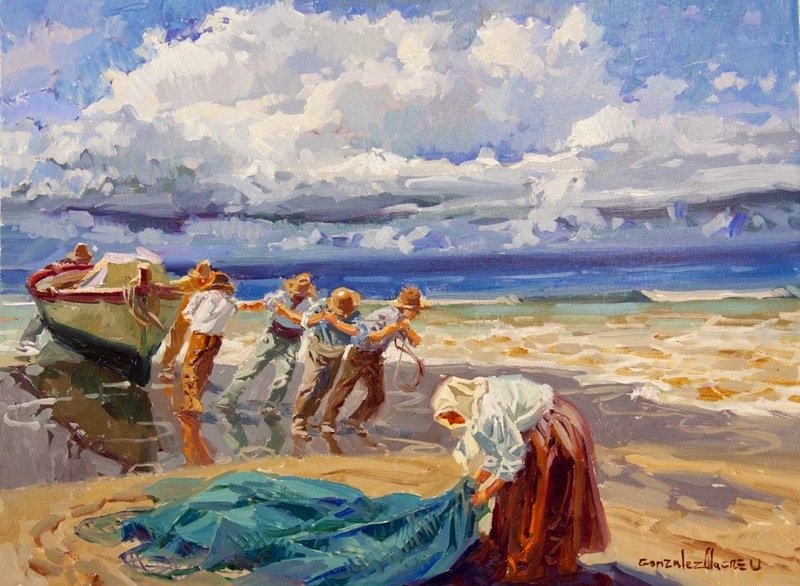 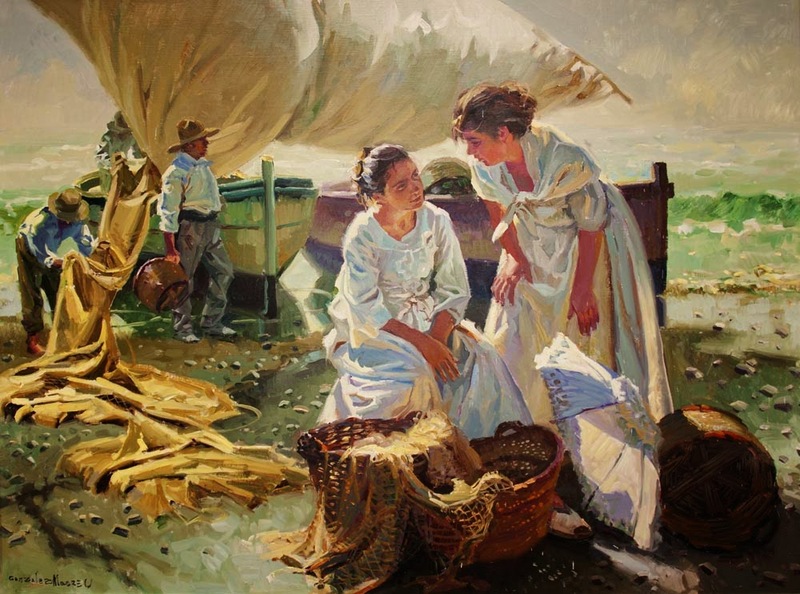 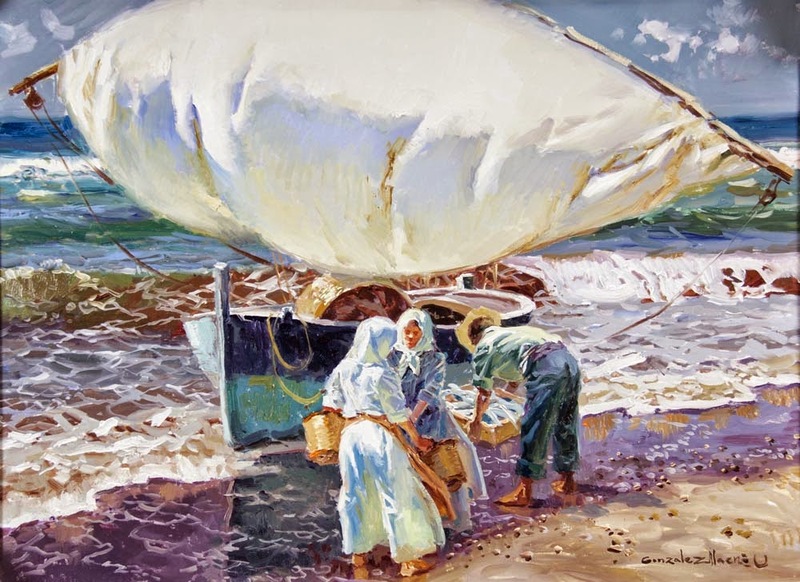 Spanish painter Juan González Alacreu was born in Burriana, Castellón, in 1937. 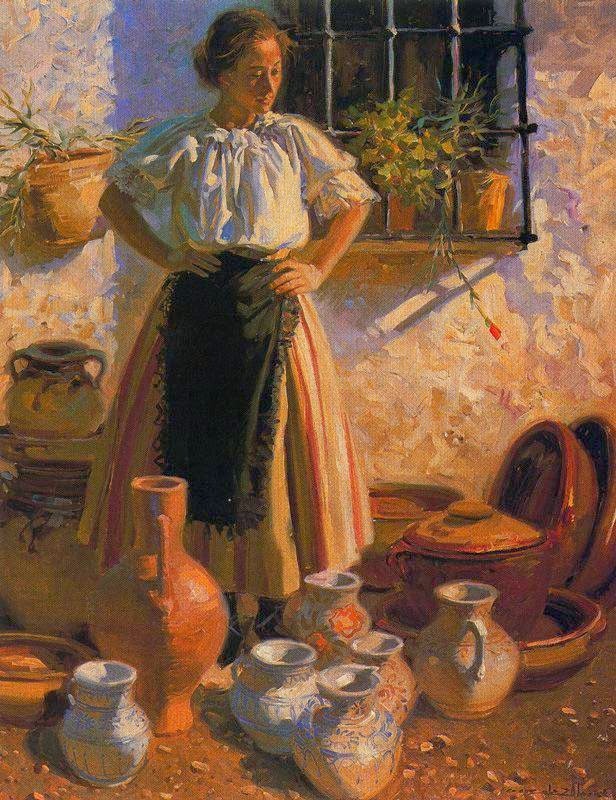 At eight years he took classes in Arts and Crafts and at 16 he won a scholarship to the School of Fine Arts of San Carlos de Valencia. 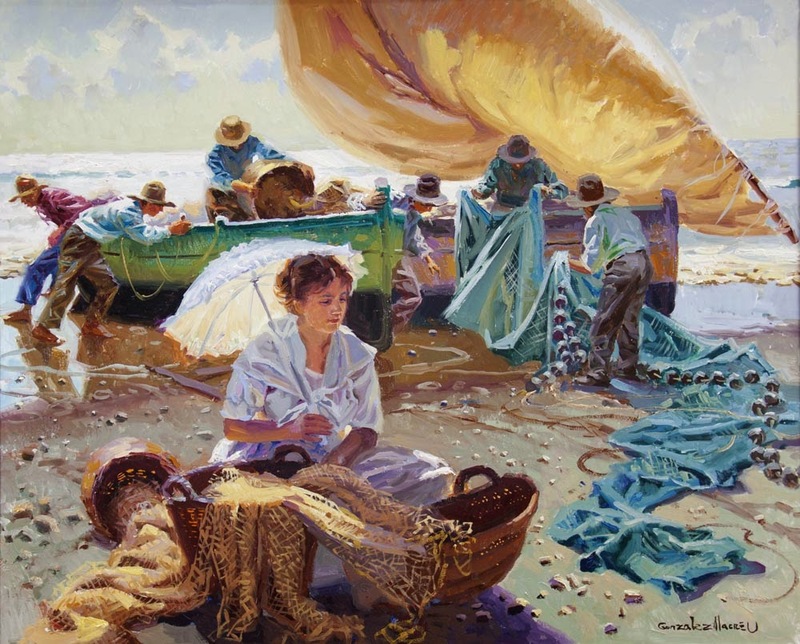 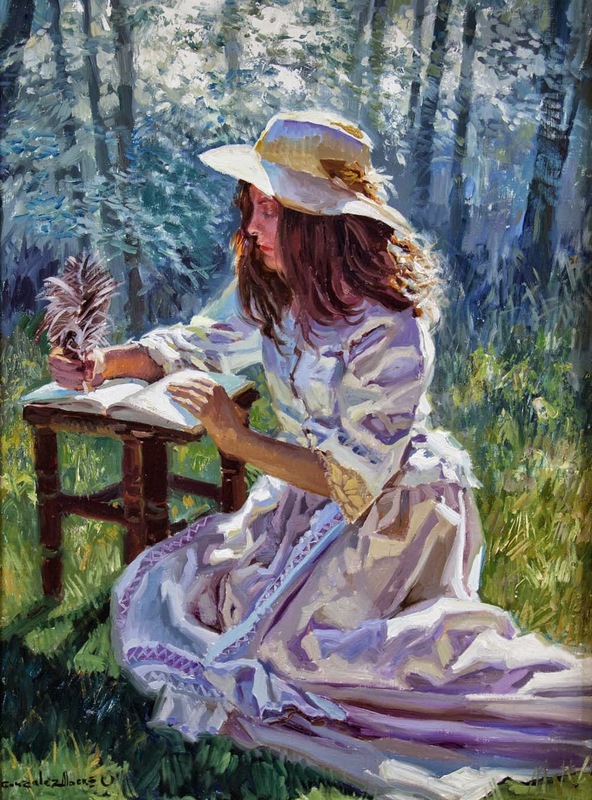 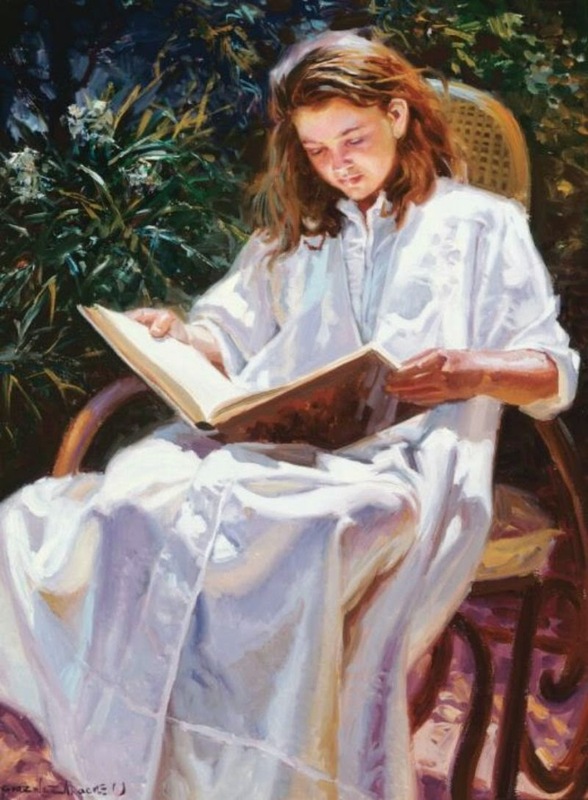 He worked for years in the illustration for various publishers until he decided to devote himself to painting.